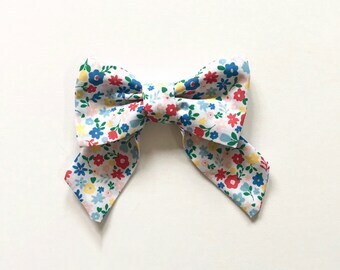 A pretty girls hair bow that is perfect for the upcoming Spring and Summer seasons. 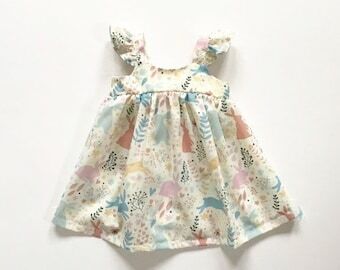 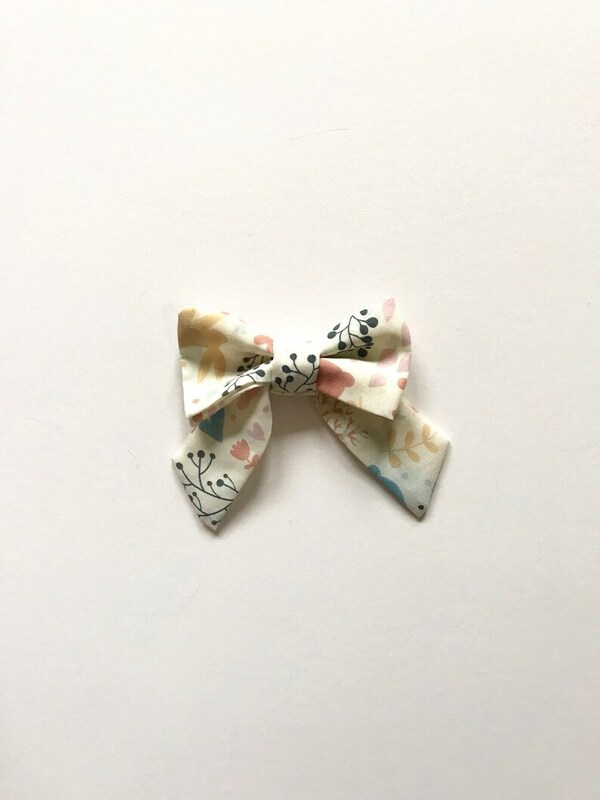 Made from cream fabric with a rabbit themed print - perfect to wear at Easter! 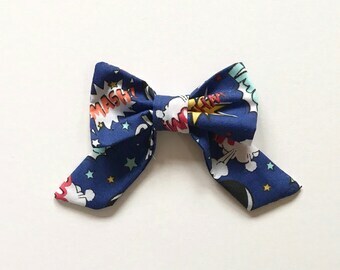 This hair bow is handmade to order and therefore pattern placement may vary. 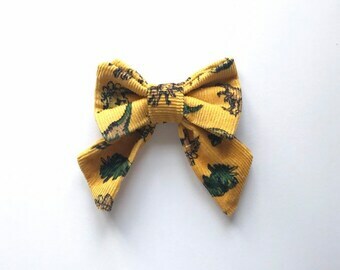 The bow is attached to a silver alligator clip - if you would prefer this to be attached to a different type of hair clip then please message and we will be happy to do this wherever possible. 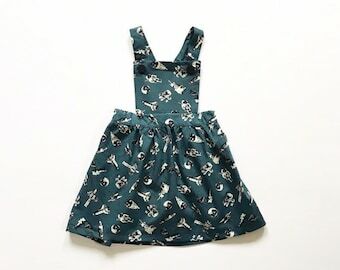 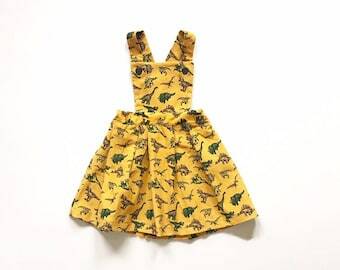 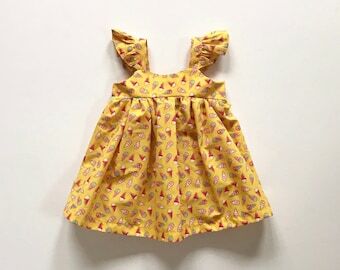 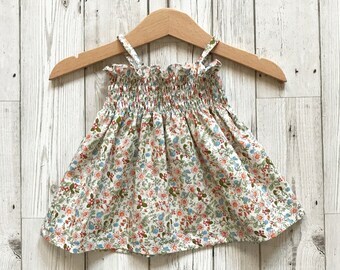 We also sell pinafore dresses in this fabric - take a look at our Etsy store to browse the full range!